over medium-high heat until browned. 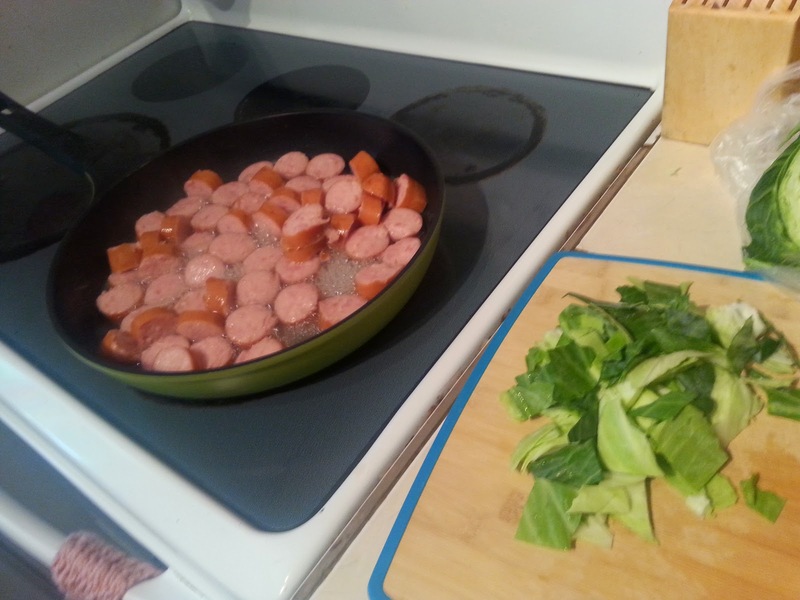 Remove sausage with a slotted spoon, and drain on paper towels, reserving drippings in skillet. Set aside. 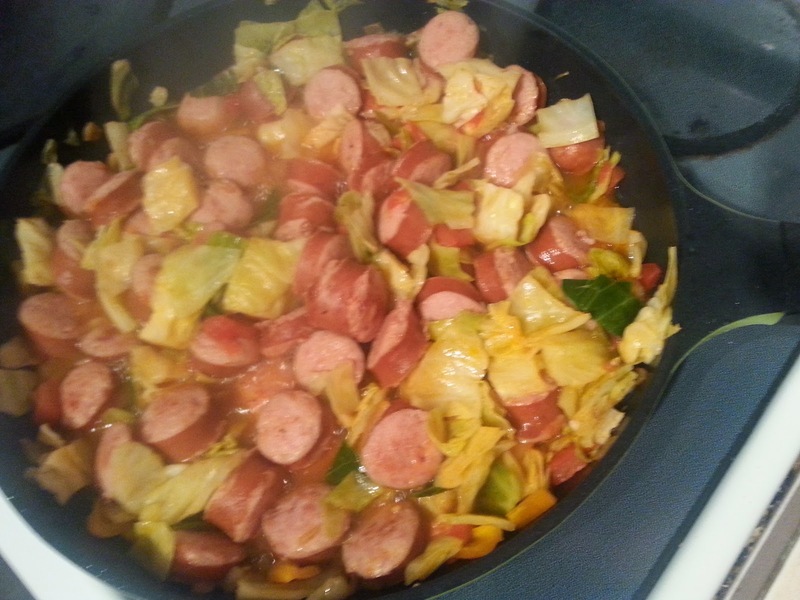 Stir in cabbage into drippings, cover and cook. Stir occasionally, 15 minutes or until vegetables are tender. Then stir in cooked sausage, tomatoes, salt, and pepper. From UBC - This looks like a very delicious recipe - I'll have to try it. Looks delicious! I will be trying this recipe soon! Looks so good.. 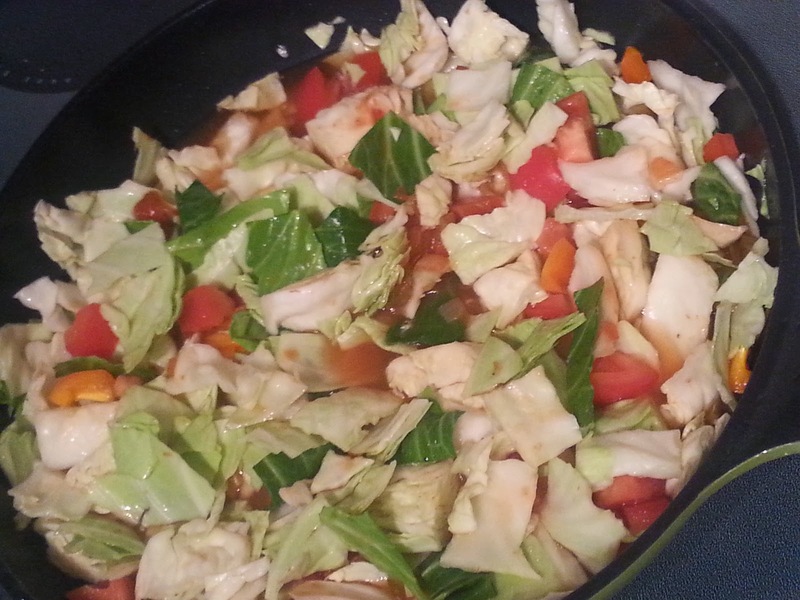 I love cabbage and it is so healthy for you. Thanks for a new recipe. This recipe looks like it is delicious. 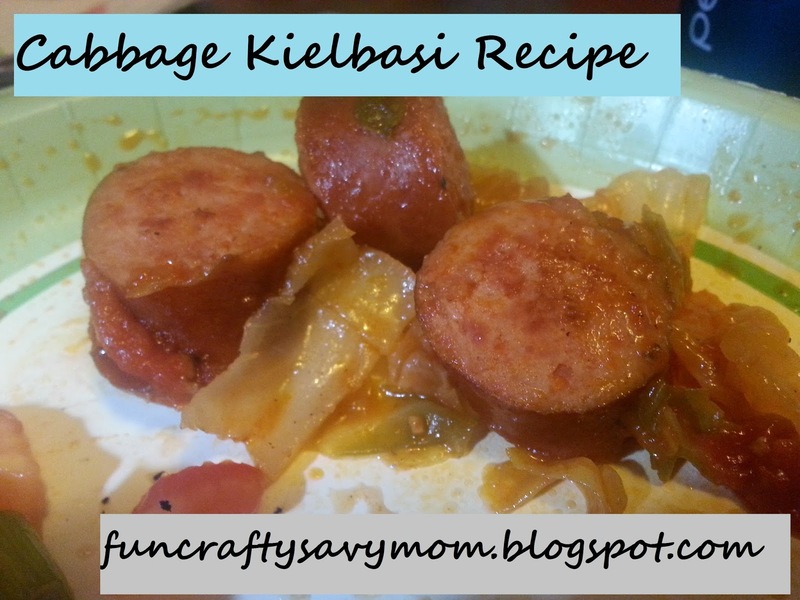 I wish I was a fan of kielbasa, those pictures make the dish look delicious. 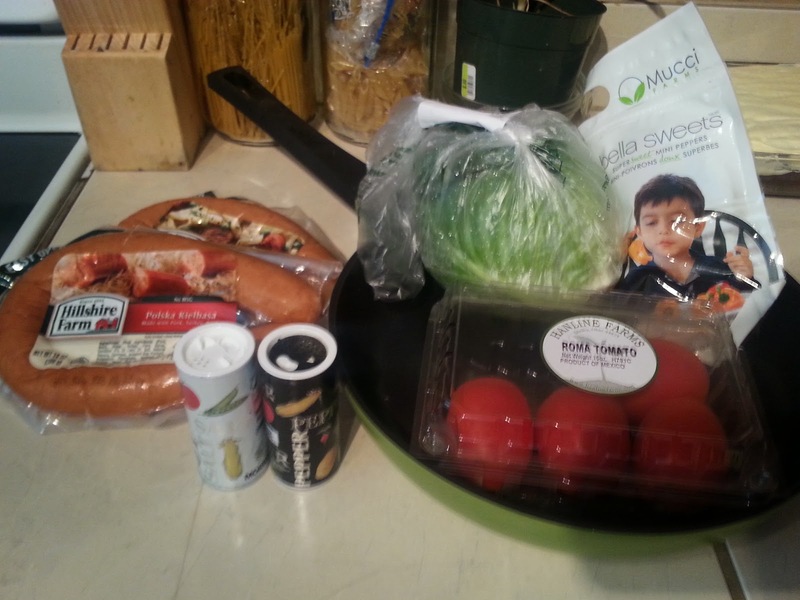 It appears that you fresh tomatoes instead of canned tomatoes. How many fresh tomatoes did you use?